Nina Kummelstedt is the founder and owner of Studio Nina Kummelstedt. She trained as an architect at Chalmers University of Technology, Gothenburg, Sweden and at The Architectural Association, London, UK. 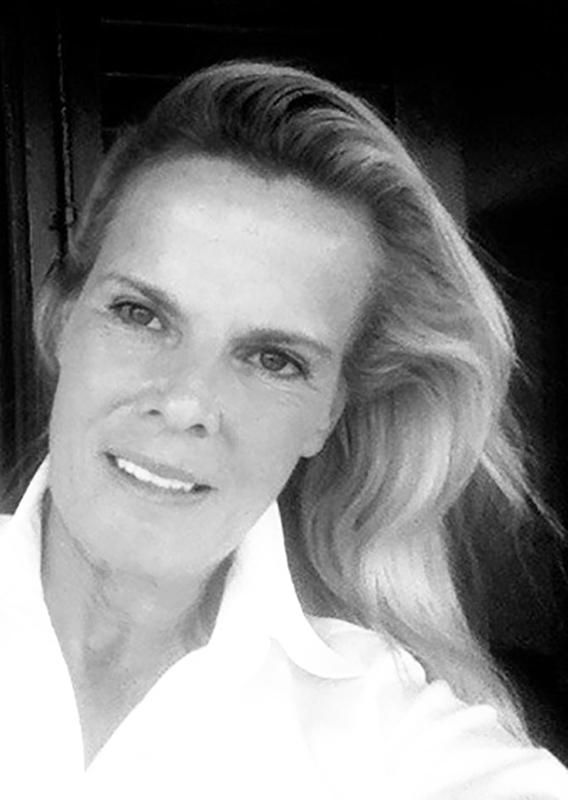 Ms. Kummelstedt is a member of the Swedish Association of Architects as well as the French Association of Architects. Believing that architecture is equally related to context and landscape as well as interior design she went on to further develop her knowledge within these fields after finishing her architectural degree. After having spent 2 years in London and 15 years in Paris running her own studio, Nina Kummelstedt is now based in Stockholm, from where she runs Studio Nina Kummelstedt since 2007. The studio emphasizes the inextricable link between architecture, landscape and interior design as a harmonious entity. The focus lies on designing buildings and interiors that are both contemporary and timeless, with an elaborate level of detailing and using high quality materials that age well. Working closely with skilled craftsmen, with whom Nina Kummelstedt has built up a long and rewarding collaboration over the years, is essential to her and her studio – and indeed a key factor in achieving the high quality of projects within the practice. With a variety of residential projects and prestigious commercial projects in various European countries and in the United States, Ms. Kummelstedt and her Studio has acquired an extensive knowledge of the particular challenges involved in working in international environments of historic value and sensitive context. Trained internationally, where the architect’s role includes being a project manager, Ms. Kummelstedt is used to being actively involved in the building process, from which she has a wide knowledge of its procedure and technical issues. Nina Kummelstedt has been a lecturer at Savannah College of Art and Design, and a guest critic at Parson’s School of Design in New York.